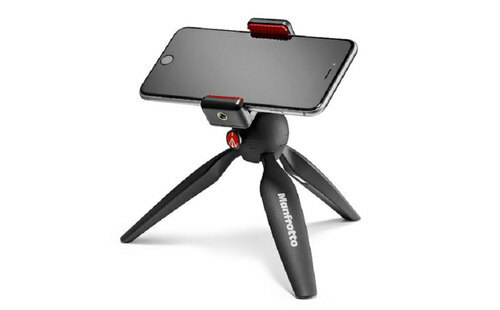 I had the opportunity to test out two great little devices from Manfrotto this weekend. The TwistGrip is a small device that allows you to easily attach your phone to a tri-pod or other form of mount. The Second device was the Pixi Tripod. Both worked exceptionally well together and I had fun shooting some video at a farm pretty local to me.